Localyse is launching ODIQ, an online traffic data tool based on Google Maps. Dutch test cases have confirmed the value of Google Maps floating car data. Edegem, 18 September 2017 – The technology company Localyse, which is based in Utrecht and is a Google Cloud Premier Partner for the Benelux and specialises in Google Maps, has publicly launched its latest development – ODIQ (Origin-Destination Intelligence). 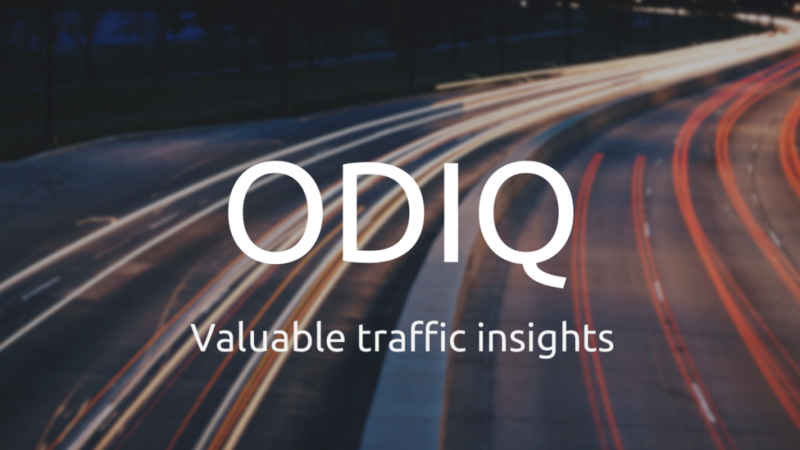 ODIQ is a unique traffic data tool based on Google Maps, allowing accessibility and mobility to be monitored more easily, intelligently and rapidly than ever before. As a Location Expert and Google Maps Premier Partner, we come in contact with many mobility questions through our customers. This prompted us to develop a tool that provides fast, easy and accurate insight into the various aspects of mobility problems. 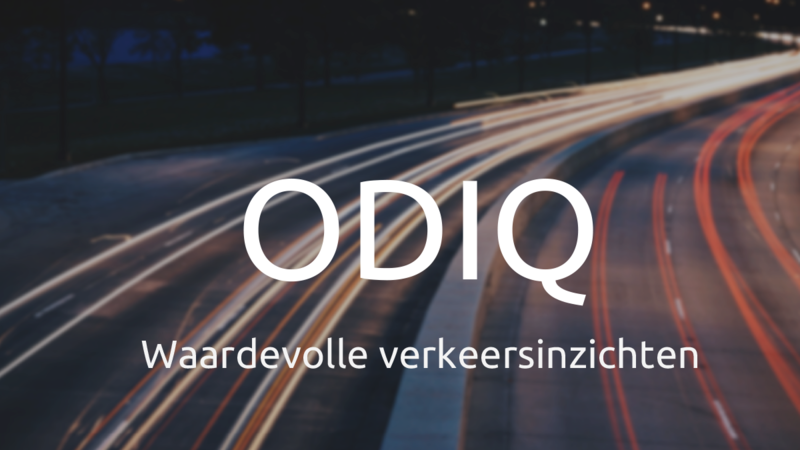 ODIQ is the very first traffic data tool in the BeNeLux that provides accurate data from Google Maps, which has more than 1 billion active users worldwide. What makes ODIQ so unique is the high quality of the traffic data the tool uses: floating car data from Google Maps. The data is complete, accurate, up to date and powered by millions of users of mobile Android & iOS devices. Moreover, the data is also supplemented with traffic information from public authorities. With ODIQ going live, FCD (Floating Car Data) can now be accessed and used for traffic management. ODIQ users can obtain better insight into the accessibility and mobility of self-designated locations. This makes it possible to avoid obstacles and minimise the risk of accidents, and residents can get better recommendations for detours around roadworks. ODIQ monitors, analyzes and visualizes the traffic situation at various locations along a route. Monitoring can even be set to one-minute intervals, which provides a very accurate picture that gives detailed insight into the mobility situation along a particular route. Test cases in the Netherlands included BAM Infra, Traffic Service Nederland and the Municipality of Breda. 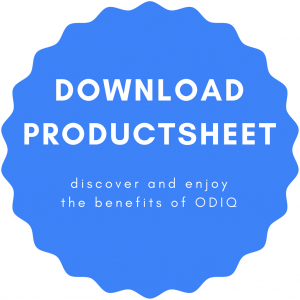 ODIQ has already been tested with various companies and government authorities and has proven extremely successful each time. Companies such as BAM Infra, Traffic Service Nederland and the Municipality of Breda have already confirmed that ODIQ is a valued tool to quickly, easily and accurately monitor the accessibility of their region. Various experiences with concrete use cases will soon be added to Loalyse’s website . 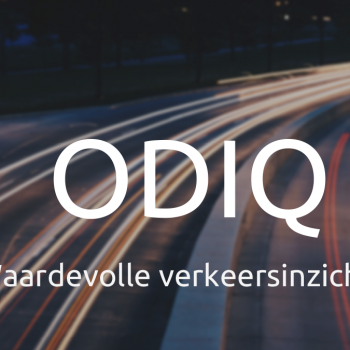 ODIQ has been developed by Localyse, in collaboration with the Dutch company T4Technology. Both companies’ knowledge – T4Technology, as an expert in the field of specialized traffic engineering, and Localyse, with extensive knowledge and experience with Google Maps APIs – have proven to be a welcome match. On 1 and 2 November, Localyse will show its presence at the Nationaal Verkeerskunde Congres 2017 in Zwolle (the Netherlands). It will have a stand there and will present BAM’s interesting test case in an infosession. Professionals in the field will be given more insight into how ODIQ works and how Google Maps’ valuable traffic data is utilized. The presentation is a ‘must’ for all mobility experts who wish to gain unique insights into Google Maps’ accurate traffic data. The technology company Localyse, located in Edegem and Utrecht, is a Google Cloud Premier Partner for the Benelux and is specialized in Google Maps. The company develops its own Google Maps-based products, but also supports companies in the development of their own applications. 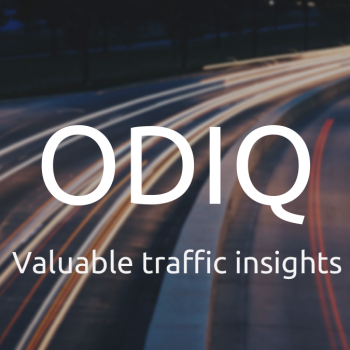 ODIQ, Localyse’s most recent development, unifies all current online traffic data based on Google Maps’ extensive traffic data and provides it to third parties.